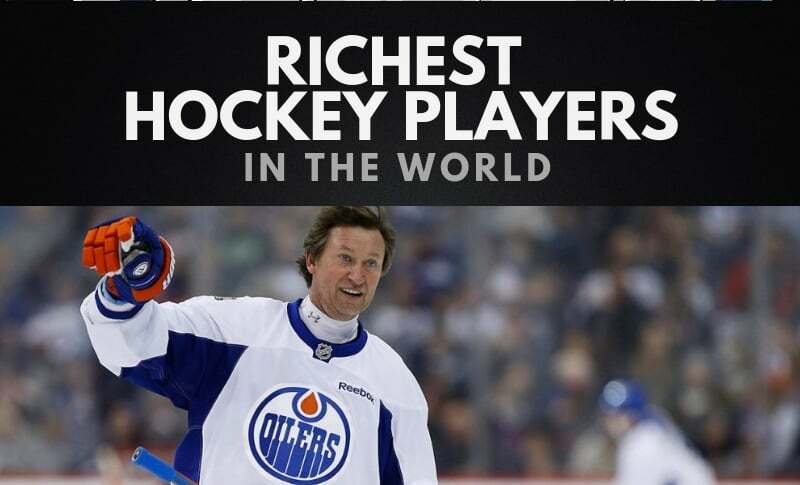 Who are the richest hockey players in the world? You’ve probably found yourself wondering just how much all your favorite hockey players are worth, and who comes out on top. Which is why we’ve put together a list of the 20 richest hockey players in the world, with their net worth estimates, and how they’ve managed to rake in so much cash! Below are the 20 richest hockey players of all time, as of 2019. We’ve used figures from Celebrity Net Worth to create this compilation. If you enjoy this list, don’t forget to check out our compilation of the richest athletes in the world. 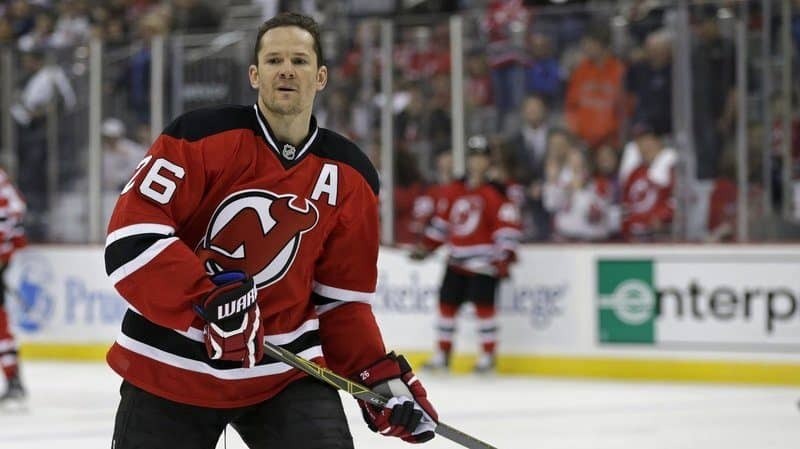 Patrik Elias is a Czech-American former hockey player who played over 20 seasons in the NHL. Elias is the franchise all-time leader in goals, assists, and points. He has also won the Stanley Cup twice in 2000 and 2003. As of 2019, Patrik Elias’ net worth is roughly $50 Million dollars. Mike Modano is an American retired professional hockey player. 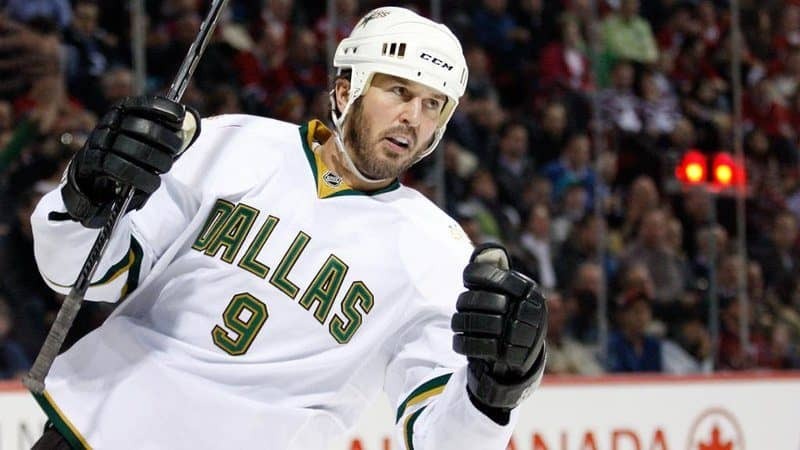 Modano is the all-time goal-scoring and points leader amongst American born players in the NHL. He is considered to be one of the most popular and influential figures in the Hockey industry. Modano was named as one of the ‘100 Greatest NHL players’ in 2017. Mike Modano’s net worth is approximately $50 Million dollars, making him the 19th richest hockey player in the world. 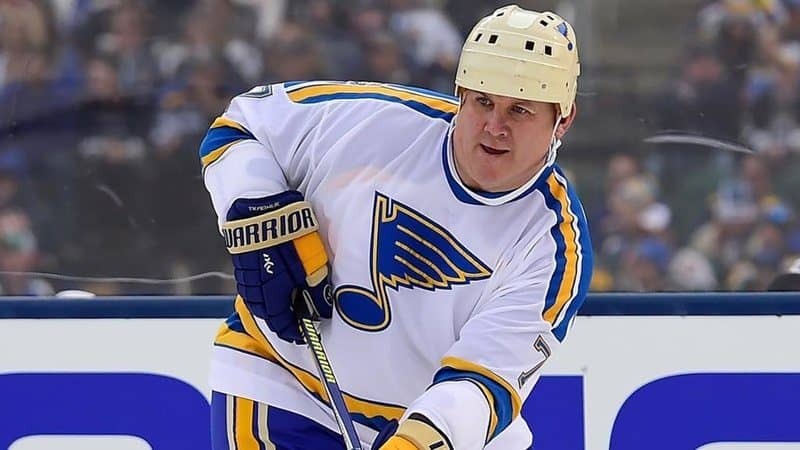 Keith Tkachuk is an American former professional hockey player who played in the NHL. His sons play for the Calgary Flames and the Ottawa Senators. Tkachuk is mostly known for being one five American-born players to score 500 goals. He is considered to be one of the greatest American players in NHL history. Daniel Alfredsson is a Swedish-Canadian former professional hockey player. Alfredsson spent 18 seasons in the NHL and he played his final year in the Detroit Red Wings. 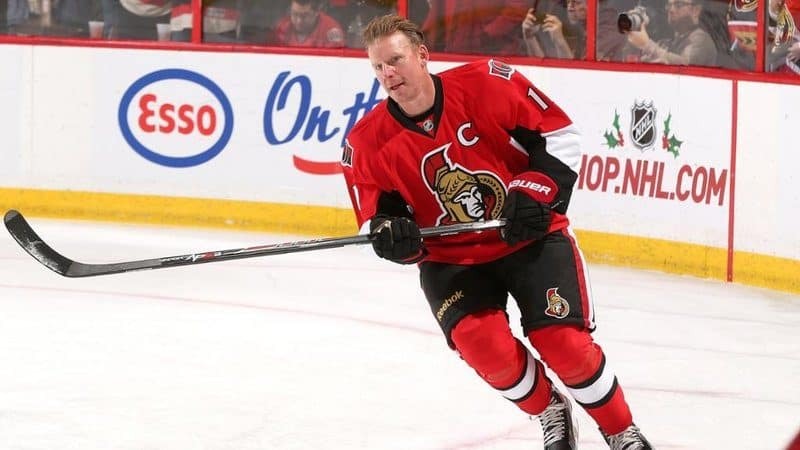 Daniel Alfredsson’s net worth is estimated to be roughly $51 Million dollars, making him the 17th richest hockey player on the list. Edward “Ed” Jovanovski is a Canadian former professional hockey player. He is of Macedonian descent and has earned First All-Star, Second All-Star, and All-Rookie Team honors. He is one of the best hockey players of all time. 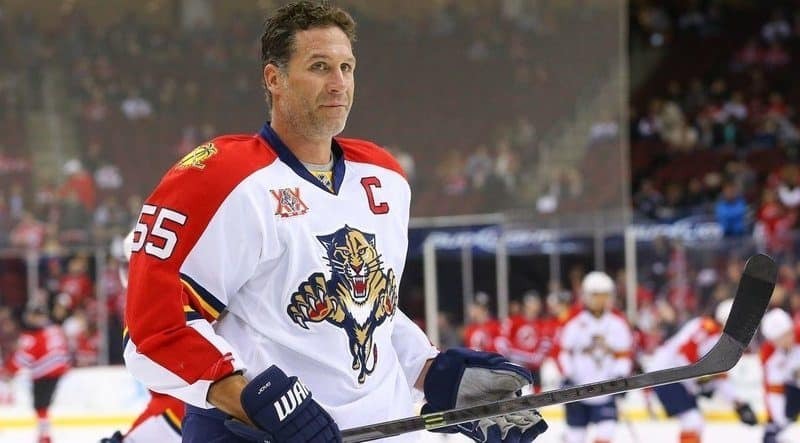 As of 2019, Ed Jovanovski’s net worth is approximately $53 Million dollars. 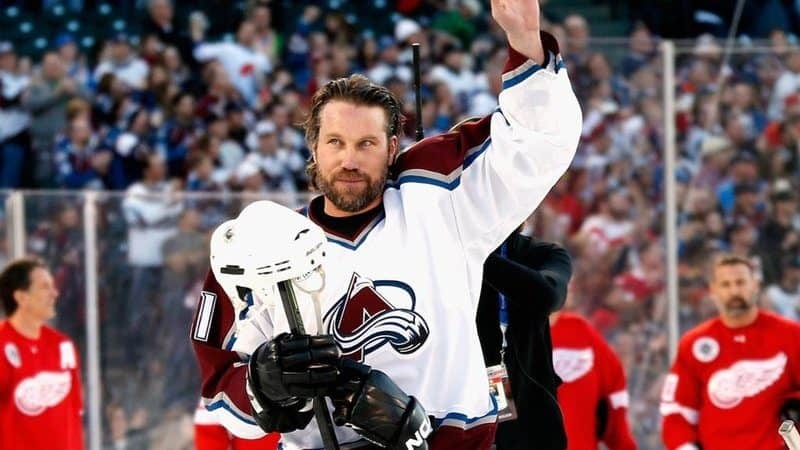 Peter Forsberg is a Swedish retired professional hockey player. Forsberg is known for being one of the best players of all time. In 2017 Forsberg was named one of the ‘100 Greatest NHL Players’ in history. Peter Forsberg’s net worth is roughly $54 Million dollars, making him the 15th richest hockey player in the world. Sidney Crosby is a. Canadian professional hockey player who serves as captain of the Pittsburgh Penguins of the NHL. Crosby is nicknamed “Sid the Kid” and he was selected as the first overall by the Penguins in the 2005 NHL Entry draft. 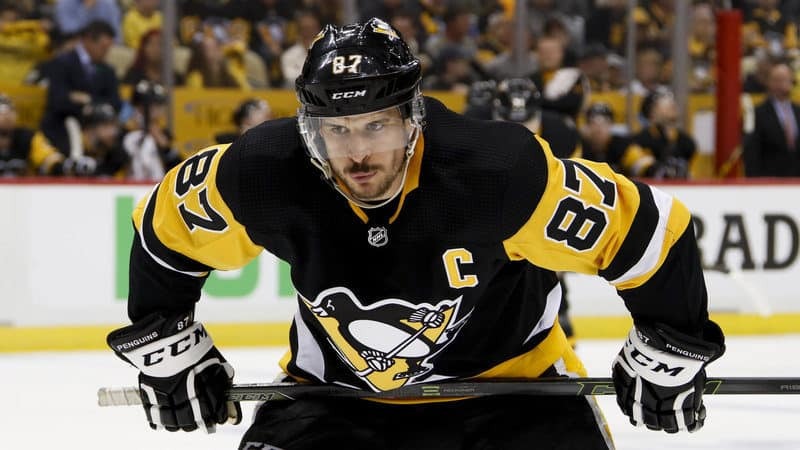 As of 2019, Sidney Crosby’s net worth is $55 Million dollars. 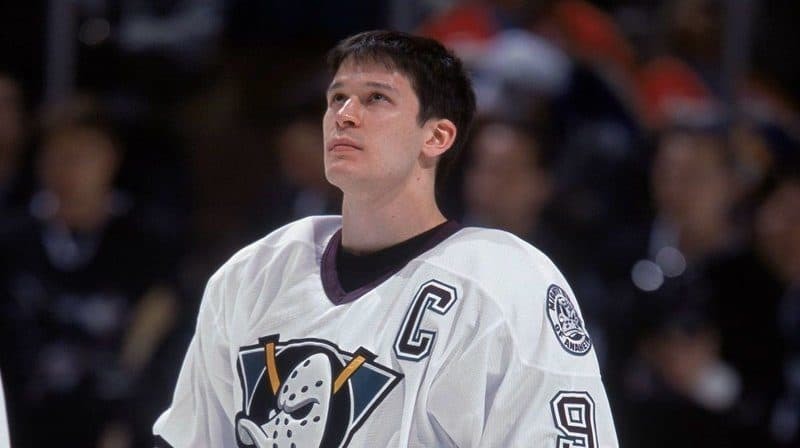 Paul Kariya is a Canadian former professional hockey player who played 15 seasons in the NHL. Kariya is known for being a very skilled and fast-skating offensive player. Paul Kariya’s net worth is estimated to be $55 Million dollars, making him the 13th richest hockey player in the world. 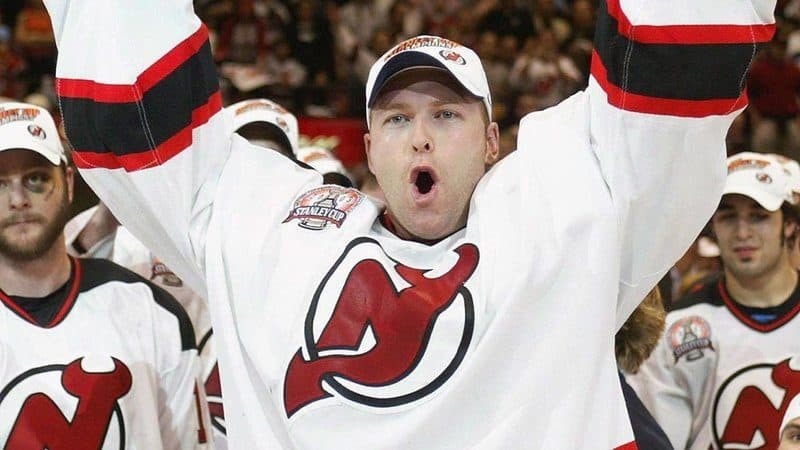 Martin Brodeur is a Canadian American professional hockey player who is currently an executive vice president of business development for the New Jersey Devils. Brodeur won three Stanley Cup championships and five Eastern Conference titles. As of 2019, Martin Brodeur’s net worth is $55 Million dollars. 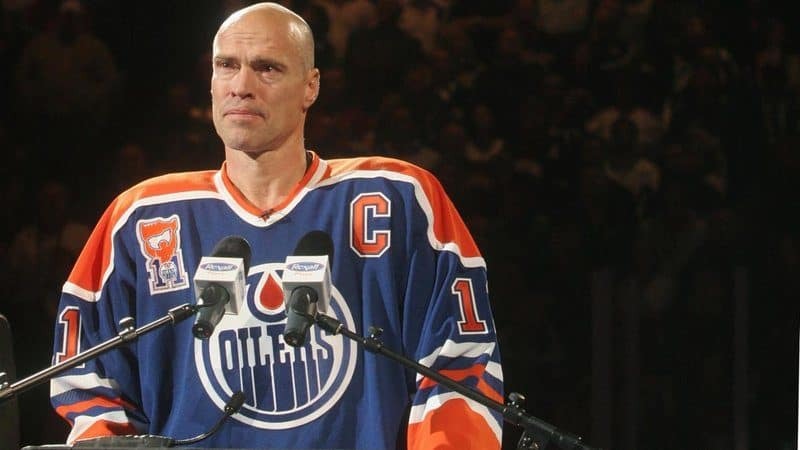 Mark Messier is a Canadian former professional hockey player and former assistant to the president and general manager of the New York Rangers. Messier has also played professionally with the World Hockey Association. Mark Messier’s net worth is approximately $55 Million dollars, making him the 11th richest hockey player in on the list. Robert “Rob” Blake is a Canadian professional ice hockey executive and former player. Blake currently works as the General Manager and Vice-president of the Los Angeles Kings of the NHL. 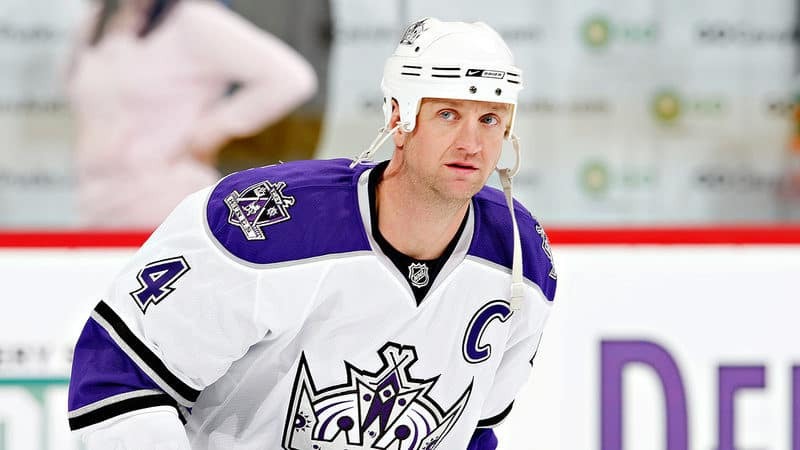 As of 2019, Rob Blake’s net worth is roughly $60 Million dollars. Niclas Lidstrom is a Swedish former professional ice hockey defence-man who played 20 seasons in the NHL. 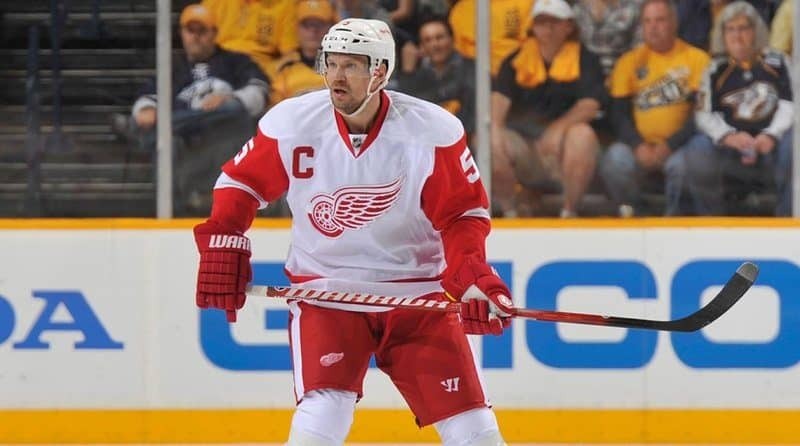 Lidstrom played for the Detroit Red Wings which he captained for the final six seasons of his career. He is widely regarded to be one of the greatest defensemen in NHL history. Niclas Lidstrom’s net worth is approximately $60 Million dollars, making him the 9th richest hockey player in the world. Joe Thornton is a Canadian professional ice hockey player and captain for the San Jose Sharks of the NHL. Thornton also received the Art Ross and Hart Memorial Trophies as the league’s leading point-scorer and most valuable player. 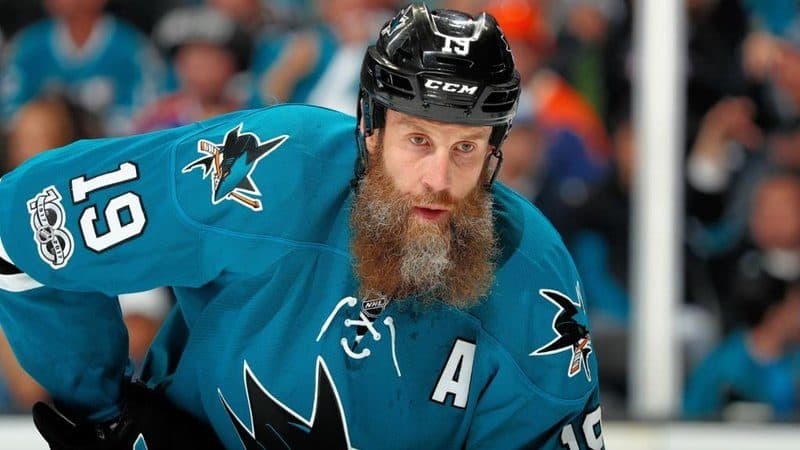 As of 2019, Joe Thornton’s net worth is $60 Million dollars. Joe Sakic is a Canadian professional hockey executive and former player. 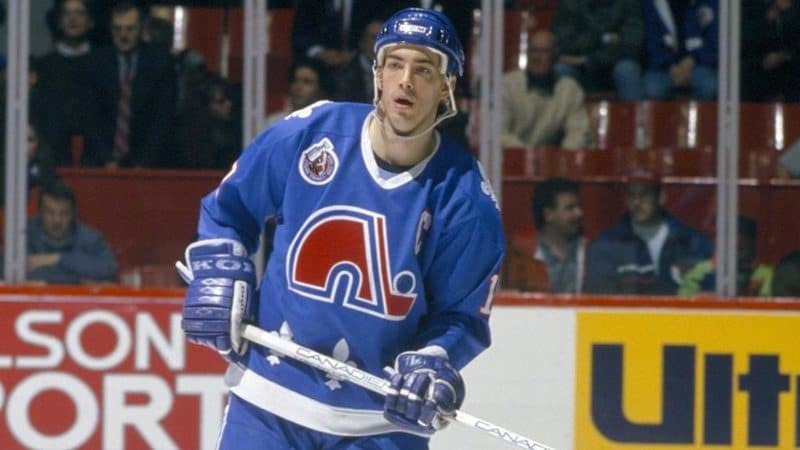 Sakic played his entire 21-year NHL career with the Quebec Nordiques/Colorado Avalanche franchise. He is considered to be one of the most popular players in the world. Joe Sakic’s net worth is estimated to be roughly $60 Million dollars, making him the 7th richest player on the list. Jarome Iginla is a Canadian former professional hockey player. 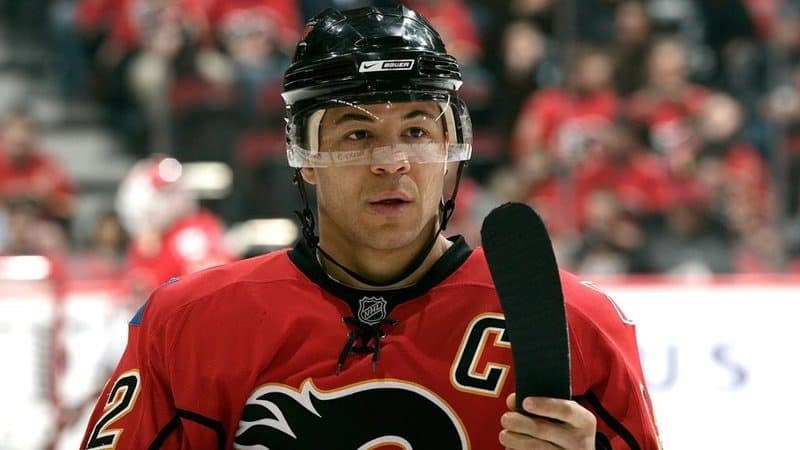 Iginla has played over 1500 games in the NHL for the Pittsburgh Penguins, Boston Bruins, Colorado Avalanche, Calgary Flames, and Los Angeles Kings. As of 2019, Jarome Iginla’s net worth is roughly $60 Million dollars. Alexander Ovechkin “the Great Eight” or “Ovi” is a Russian professional ice hockey winger and captain of the Washington Capitals of the NHL. Ovechkin is regarded as one of the greatest hockey players in the history of the NHL. 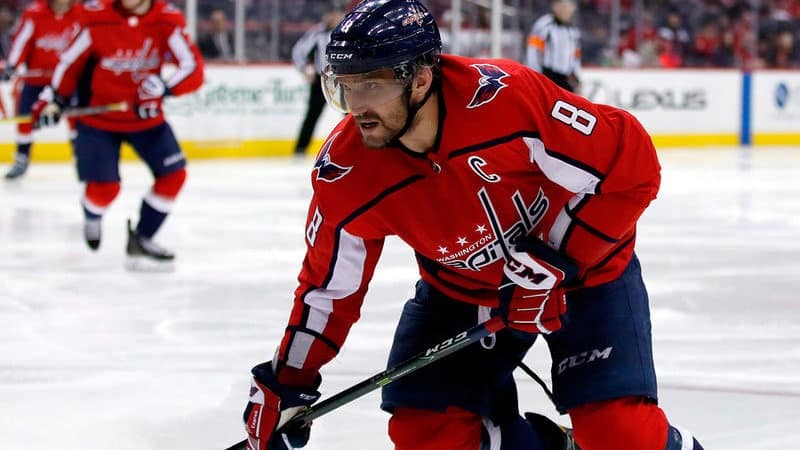 Alexander Ovechkin’s net worth is estimated to be $60 Million dollars, making him the 5th richest hockey player in the world. 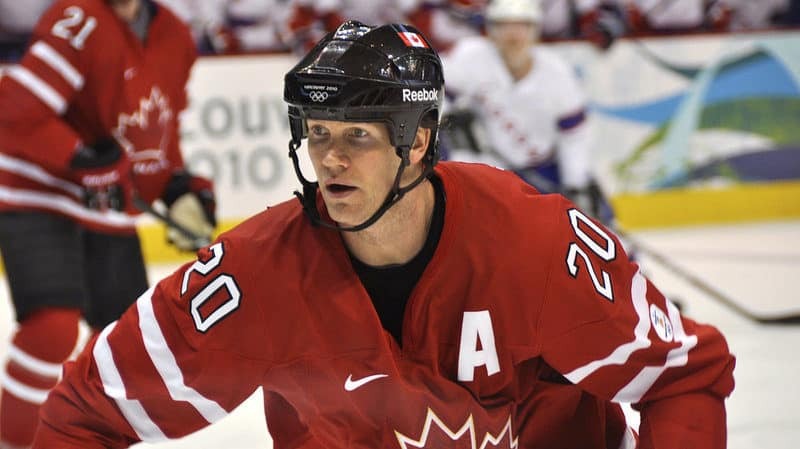 Chris Pronger is a Canadian former professional hockey player who is currently the senior advisor of hockey operations for the Florida Panthers. In October 2014, he signed a contract with the NHL to assist its Player Safety Division. As of 2019, Chris Pronger’s net worth is $65 Million dollars. 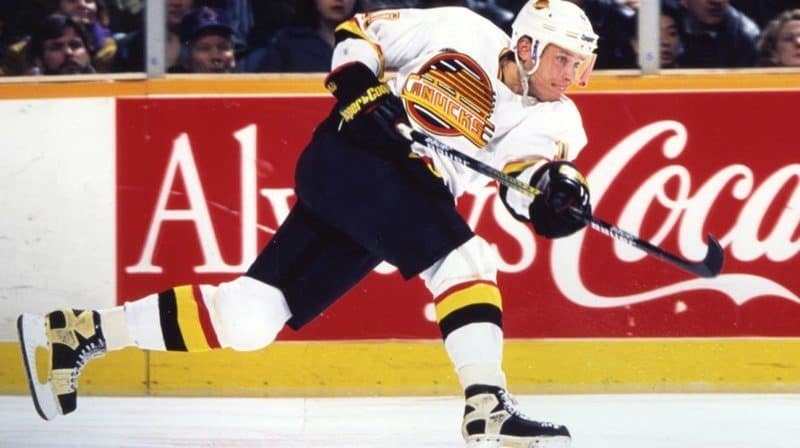 Pavel Bure is a Russian retired professional hockey player who played the right wing position. He played for 12 seasons in the NHL with the Vancouver Canucks, New York Rangers and Florida Panthers. Pavel Bure’s net worth is approximately $70 Million dollars, making him the 3rd richest hockey player on the list. Mario Lemieux is a Canadian former professional hockey player. He is currently the owner of the Pittsburgh Penguins. Lemieux is widely acknowledged to have been one of the best players of all time. 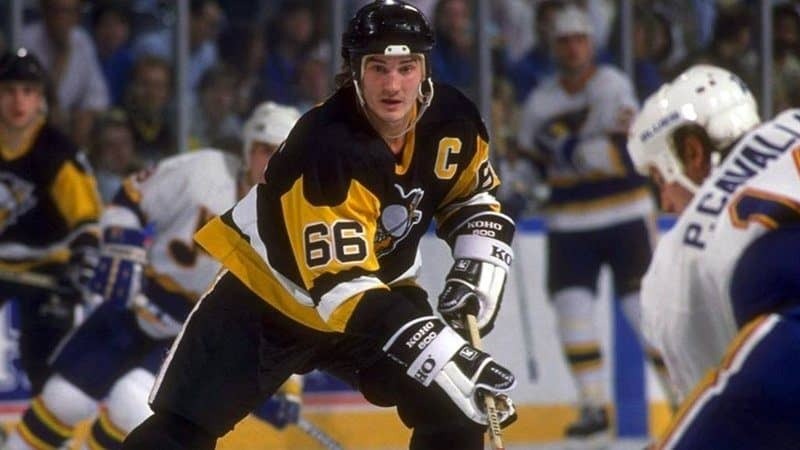 As of 2019, Mario Lemieux net worth is $150 Million dollars. Wayne Gretzky is a Canadian former professional hockey player and former head coach. 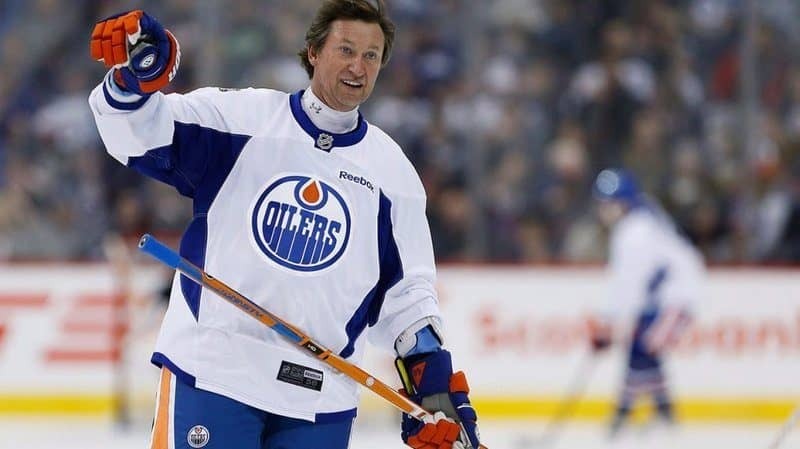 Gretzky has played over 20 seasons in the NHL and he has been called “the greatest hockey player ever” worldwide. There’s no wonder that he is the richest hockey player of all time. Wayne Gretzky’s net worth is estimated to be roughly $200 Million dollars, making him the richest hockey player in the world. How many of these athletes did you expect to appear on this list of the top 20 richest hockey players in the world? Leave a comment below.